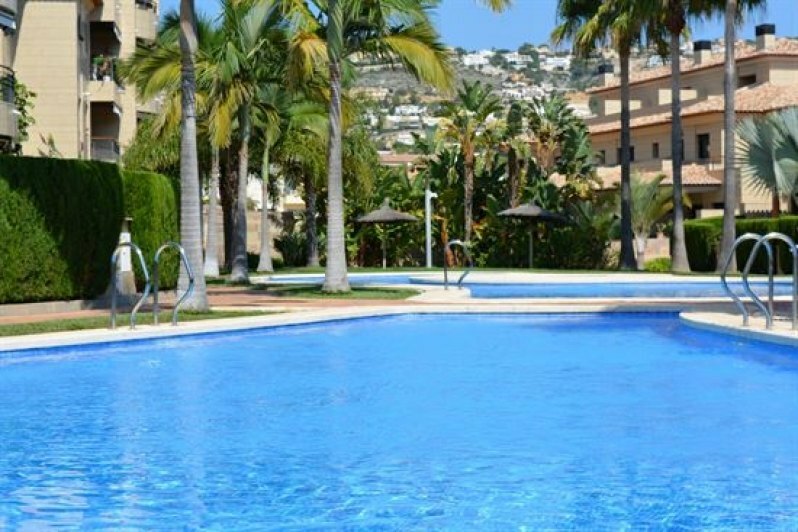 Apartment for sale in Javea on floor penthouse with two heights. Located in the historical centre of population with parking and lift. The House already has a lot of light that is oriented to the Southeast and has many windows. Its magnificent dining room is spacious and with a traditional style fireplace. On the main floor we have two rooms and a bathroom on the top floor is the master bedroom, a bathroom and two open terraces. The House has low consumption electric central heating, in the living room and bedrooms. A parking place and two storage rooms is included in the price .